The Grow Your Group Show helps Cub Scout Packs, Boy Scout Troops, Rotary Clubs, Churches, Lions Clubs and other nonprofit organizations recruit new members, raise more money, run better programs, and have more fun doing it. 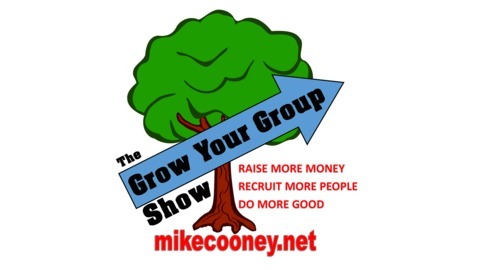 Your host is Mike Cooney, who has 30 years in successful nonprofit organizations. Our guests are passionate, and they really know what they’re talking about. 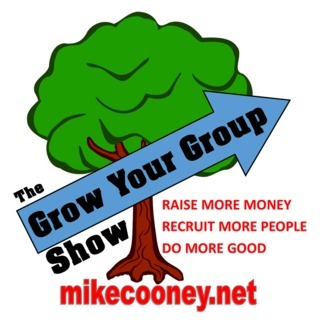 Subscribe today, or find out more at mikecooney.net/growyourgroup.